Post subject: Help!!! 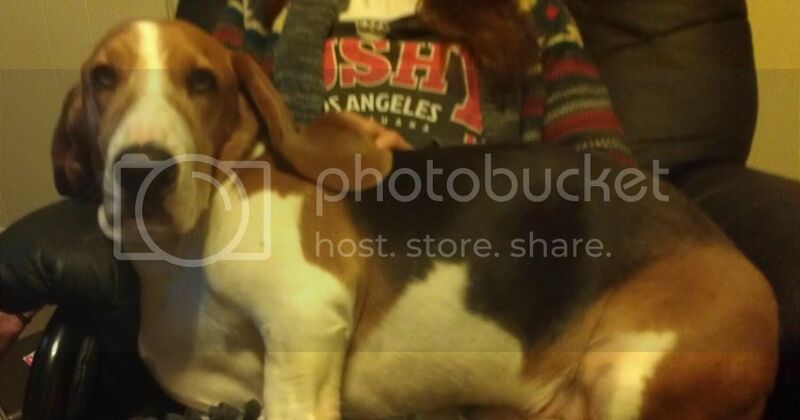 Is my Basset a full Basset Hound? 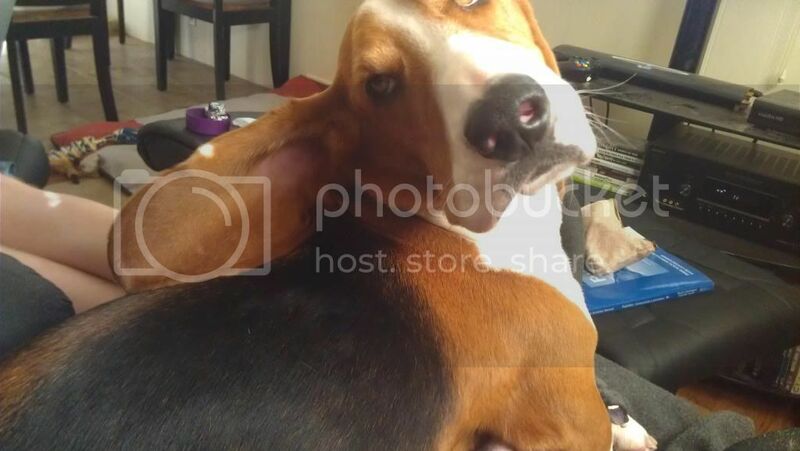 I got Mendo last year around this time from a lady who claimed her other dog was not warming up to him so he had to go. 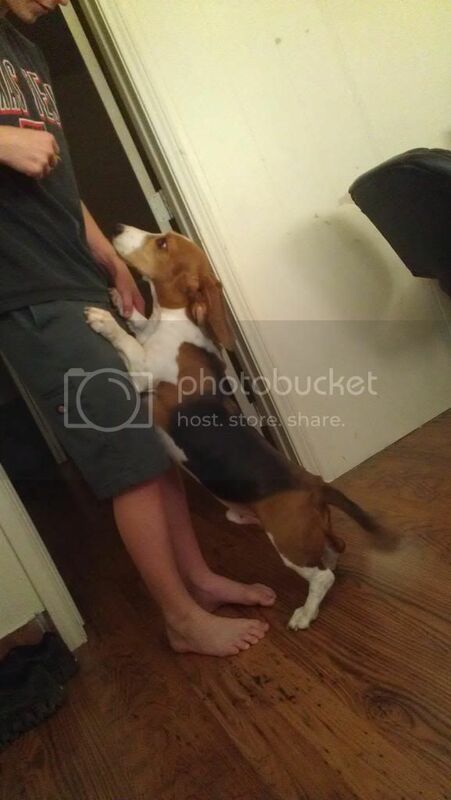 He was already two years old by this point, and she said she got him from her sister so I don't know if he is a full basset or if he might be mixed. 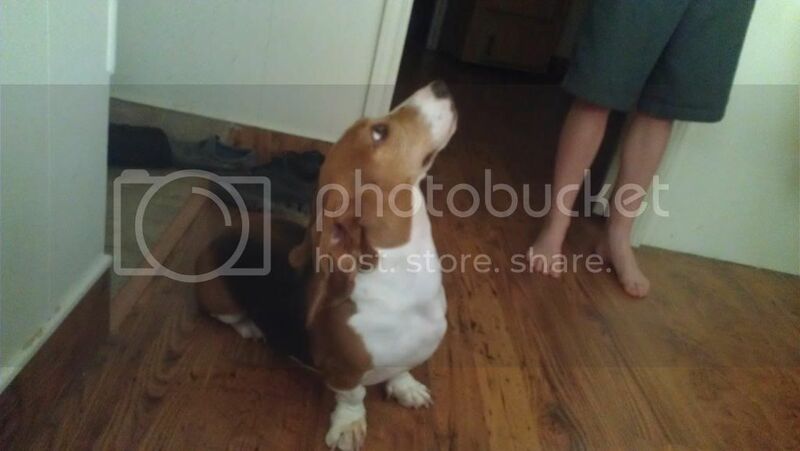 I think he is a full blooded basset but my boyfriend is skeptical because the lady could not tell us much about him. 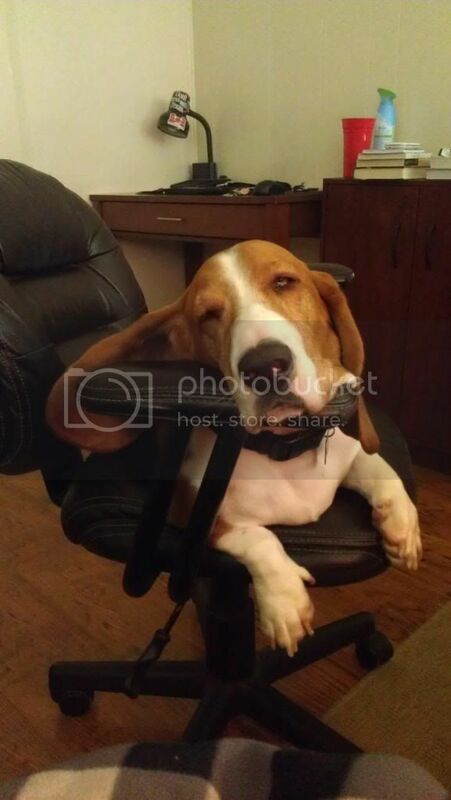 So I was wondering if ya'll as other basset owners would take a look at his pictures and post your musings on whether or not he is a full basset. Thank You! Post subject: Re: Help!!! 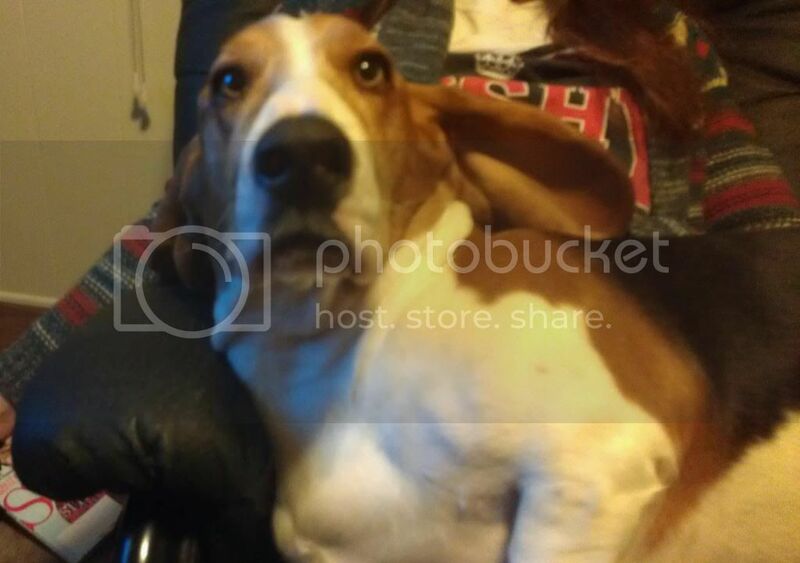 Is my Basset a full Basset Hound?